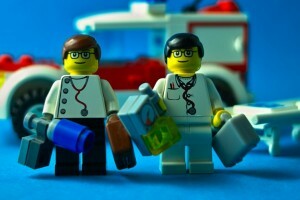 In the US, doctors are amongst the highest paid professionals in the workforce. And it is no wonder, considering the number of years it takes to become one and the ever rising costs of finishing a medical school. However, some may argue that they are too highly paid. But how do US doctors compare with practitioners from other countries, when it comes to pay checks. Curious to see which countries pay the most money to doctors? UK health secretary Jeremy Hunt plan to behead locum agencies and agency staff. 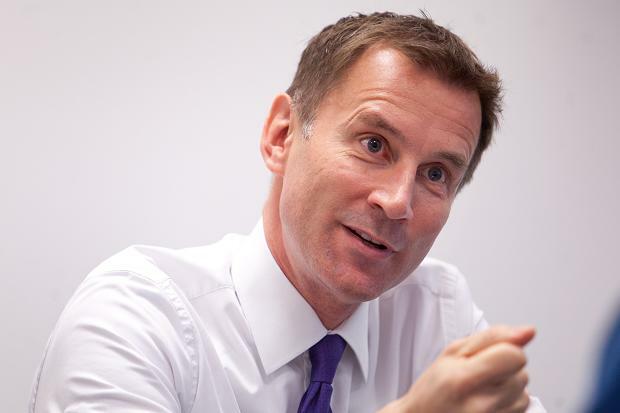 Jeremy Hunt bans 'rip off' agency fees for locum doctors and nurses- Aka the new era of locum land. 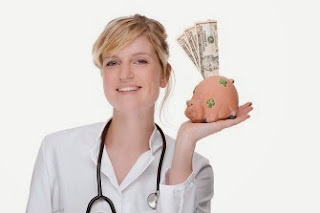 If you are doing a locum jobs or planning to do so, you need to know about this. The NHS is to end the culture of ‘rip off’ fees charged by locum doctors and nurses after the Telegraph disclosed how one cardiologist earned £11,000 in a single weekend. Jeremy Hunt, the Health Secretary, pledged to cap the amount agencies can charge for all staff so that they can earn no more than employees of the NHS. In August, the Telegraph revealed how County Durham and Darlington Foundation Trust paid £10,852 for the services of a locum heart specialist over last Easter bank holiday weekend. Chesterfield Royal Hospital Foundation Trust, also paid £3,456 to locum agency for a consultant in respiratory medicine to work a 24 hour shift on Easter Monday while a week later Wye Valley Trust paid almost £3,000 to hire a paediatrician for 24 hours. Critics say agencies are exploiting hospitals because they are desperately short staffed. 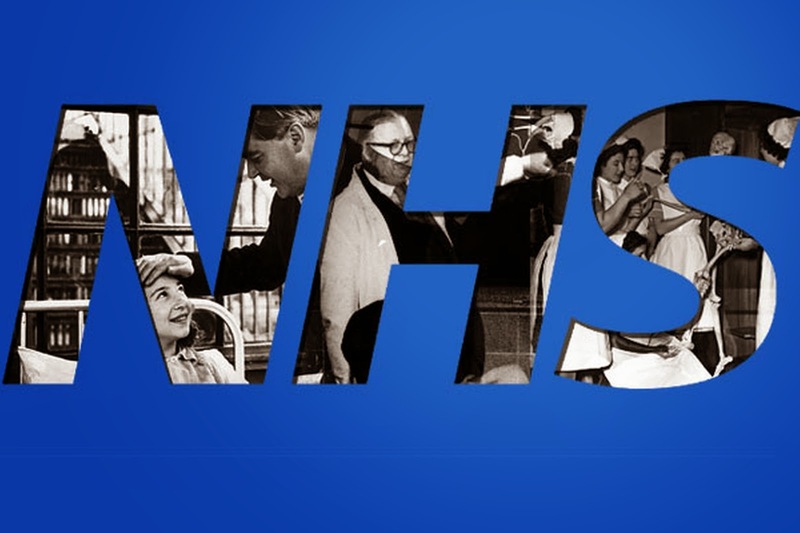 The NHS paid a record £3.3 billion on agency doctors and nurses in the last financial year, more than the cost of all that year's 22 million A&E admissions combined. Last year spending on temporary workers rose by £800 million, which is equal to the total NHS deficit across the country. Mr Hunt said the new cap would end the ‘scandal’ of exorbitant fees and would save taxpayers £1 billion in the next three years. From April next year, agency staff can only receive 55 per cent more than NHS employees, the extra allowing for their lack of paid holiday, sick pay and pensions. Health Secretary Jeremy Hunt said: “For too long staffing agencies have been able to rip off the NHS by charging extortionate hourly rates which cost billions of pounds a year and undermine staff working hard to deliver high-quality care. Many NHS trusts have become entirely reliant on temporary workers. Between Christmas Eve and New Year’s Day more than half the shifts in some Accident and Emergency departments were worked by locum medics. 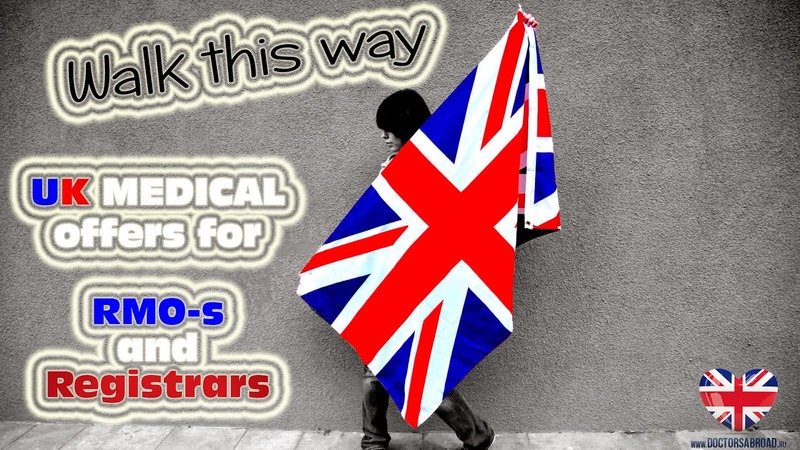 As medlines.org written: Junior doctors leaving UK, 1,600 doctors have requested towork overseas in just three days. More than 1,600 doctors have requested to work overseas in just three days last week – 20 times more than the old average. As we previously reported Junior Doctors Strike Petition in the UK 30 % Paycut!!! Numbers of NHS doctors registering to work overseas could reach unprecedented record, and the moodamong junior doctors is very poor. As the www.independent.co.uk work say “The Government’s decision to impose a new contract on junior doctors may risk an exodus of young medics, after figures revealed an unprecedented spike in NHS doctors registering to work overseas. Doctors seeking to work abroad must apply for Certificates of Current Professional Status (CCPS) from their regulator, the General MedicalCouncil (GMC). In just three days last week, the GMC received 1,644 requests for CCPS documents. Typically, it receives around 20 to 25 a day. The extraordinary spike in demand began on 16 September, the day after the Government confirmed it would seek to impose a new contract on junior doctors, after their union, the British Medical Association (BMA), refused to return to negotiations. Proposed reforms under the new contract would see juniors lose out on pay premiums for working weekday evenings and on Saturdays. 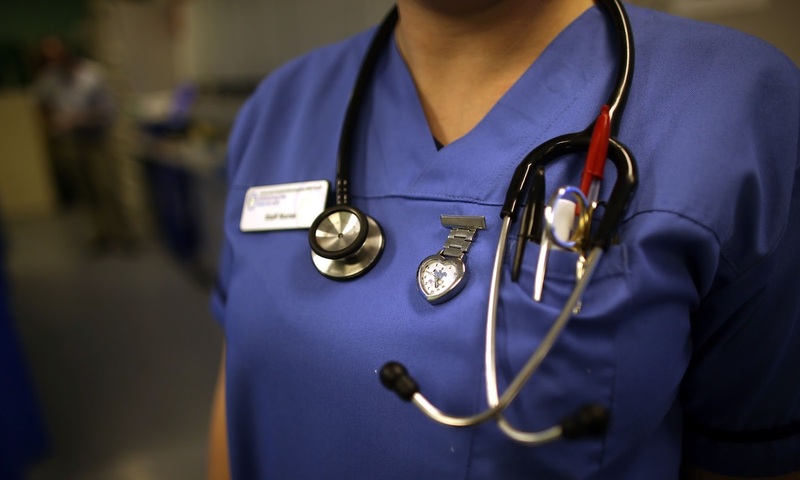 The Government and NHS Employers, an arms-length body, say the new contract will reward doctors who take on more responsibility and work the most unsocial hours, but have not ruled out cuts to some doctors’ take-home pay. Thousands of doctors are thought to have left the UK to work overseas in recent years, with Australia, New Zealand and Canada among the most popular destinations. There are no official figures showing how many leave each year and though not all doctors who request a CCPS eventually leave the country, application rates for the certificates are considered the best indicator of interest in working abroad. Numbers have remained steady since peaking at 5,163 in 2012. Last year, 4,925 applied. Last week’s surge in interest has taken this year’s figure so far to 4,500 – meaning 2015 will almost certainly break the previous record. The figures refer to all doctors, not just juniors, and the GMC does not break down the figures by experience level. However, the timing appears to indicate the surge is being driven by junior doctors demoralised by the Government’s contract plans. Last week, the BMA said doctors may take industrial action to resist an imposed contract. A petition supporting strike calls has attracted 52,000 signatures. Our contractor is looking for junior doctors to carry out DVLA medical health checks on drivers. 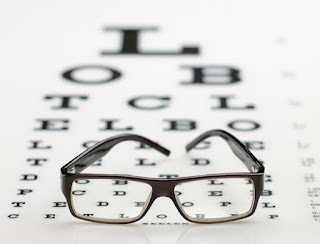 The work is very straightforward and involves reporting questionnaires which are completed as a first stage screening or on a self declaration basis on behalf of governing bodies and a general examination to include BP, urine and eye checks. Our contracted work involves taking blood samples and urine testing and is linked to specific locations only, namely Nottingham Sleaford Gainsborough and Barnstaple. The main guidance is the ‘At a glance guide’ by the DVLA which outlines the conditions which may affect driving etc. Typically the clinic sessions are 3 hours in each location. We arrange two clinic sessions for AM and PM in two different locations which are close to each other to travel to. 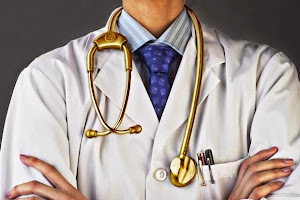 We are looking for doctors who can give us commitment and regularity. They can flexibly do anything from 1 clinic every 2-4 weeks or even 12 clinics, for example on a 2-3 week cycle on their days off This job is appealing to those who already have mainstay work but wish to supplement their income with easy periodical work. We also have requests for group medicals from different companies in various locations on an ad hoc basis. We would urgently need a Urology Registrar and SHO locum to start in 3 weeks time (24th of June) in Cambridgeshire, UK for 3 months. 1;4 rota also including weekend on calls. SHO job is available for the 15th of July for 3 months. A professional approach must be adopted with all patients, staff and visitors. RMOs must work within their level of experience and competence and highlight verbally and in writing to the nurse in charge if they are being asked to work outside the level of their competences. To provide medical cover, routine and emergency, during hours of duty and work in conjunction with the other RMO to provide a 24 hour service to the hospital. To clerk in and assess urgent admissions as required when the relevant consultant is not immediately available. To undertake a morning and evening ward round daily and if possible with a member of the nursing staff when available ensuring patients are visited where appropriate. To make an entry in the patient’s notes as appropriate following ward rounds or any other patient examinations, communication or procedures. To receive a hand-over report on patients from the alternative RMO when commencing duty and to attend the ward areas between the hours of 7.30 and 9.30 both morning and evening to enable and establish consultant communication . The RMO can spend time in theatre, observing procedures if agreed by the Consultant and Ward Manager. The RMO must be available to return to the ward and departments if required Consultants Under no circumstances should RMOs seek consent for operations or procedures on behalf of a Consultant. RMOs must seek consent for any procedures that they intend to undertake. To communicate any medical problems or concerns to Consultants. To act, as may be reasonably required, on behalf of the Consultant in their absence when requested. To undertake within their level of experience and competence certain medical procedures required by the Consultants. Nursing staff and patients To liaise with nursing staff regularly (at least every 3-4 hours) to check on patient progress, or more frequently if their condition necessitates. To see patients at the request of nurses in charge and carry out examinations of patients. To take blood samples from patients as may be required from time to time and to undertake arterial blood sampling as necessary. To supervise the daily clinical management of all patients in conjunction with the nurse team leaders and under the guidance of Consultants and attend all post operative patients on day of operation and every day following. To respond to calls from the ward relating to patient care. 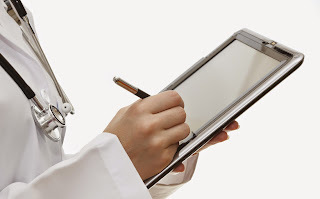 To discuss medication on discharge with patients and write a discharge summary if requested. To assist in the day to day functions at the hospital and any other reasonable tasks, within their level of experience, requested by the hospital. To administer intravenous medications / therapy if required All patient information is confidential and must be respected as all times. The RMO should be able to interpret Consultant and nursing staff requests. Hospital To be familiar with the hospital’s corporate care pathways. To administer injections for radiological investigations when required. To provide urgent medical attention and urgent treatment to staff or visitors in case of accident or sudden illness in liaison with the senior nurse on duty Ensure completion of the DATIX System, if used in the hospital to which the RMO is assigned. To certify deaths, complete death certificates and report unexpected deaths to the coroner and complete all relevant documentation including, if appropriate, cremation forms and any documents required by the coroner. To undertake emergency procedures as required (including resuscitation), taking the lead as necessary. 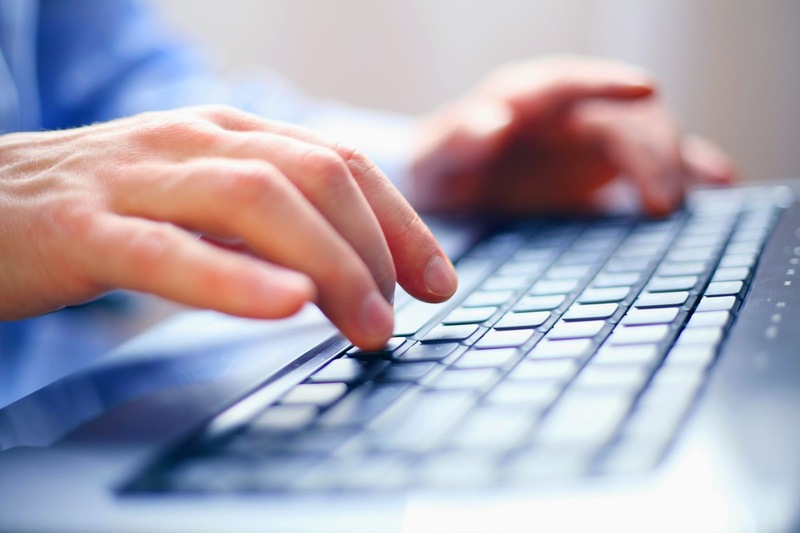 The RMO must at all times abide by the Data Protection Guidelines. The night RMO will undertake a patient’s records audit as indicated by the Ward Manager and will review preadmission questionnaires / NHS notes. To ensure that all consumables used during procedures shall be correctly charged to patient accounts and that all policies regarding revenue capture are adhered to. To remain on the hospital premises whilst on duty. In the event of an RMO not attending for duty, the previous RMO must remain until a replacement is found ensuring continuous cover. To comply with all hospital policies and procedures in particular those relating to Health and Safety at Work. To attend meetings to discuss issues, incidents and accidents with Matron/Ward Manager The RMO will need to work with and enhance a multi-skilled clinical team under direct supervision of the Clinical Nurse Manager and reporting to Matron. Dress must be neat and smart in accordance with the hospital dress code. Jewellery and watches should be worn in accordance with the hospital’s dress code to comply with infection control guidelines. RMO’s have no admitting rights to the hospital. All patients admitted must be under the care of a Consultant with admitting rights to the hospital. The environment will include the Wards, Outpatients, Theatre, Pharmacy and any other clinical or non-clinical areas if appropriate. No smoking is allowed in the hospitals, RMO accommodation or hospital grounds and car parks. Hospital Pharmacy To countersign any drug instructions given by Consultants over the telephone and satisfy prescribing requirements throughout the hospital, as requested by nursing staff by checking their validity, safety and need. To communicate as often as necessary with the hospitals’ Pharmacist in relation to the patient’s prescription and to adhere at all times to the British National Formulary (BNF). In exceptional circumstances, the RMO may be called to dispense drugs. The RMO must therefore be aware of the necessary procedures. The RMO is not allowed to self prescribe. Prescribing for staff is only permissible in an emergency This job description is not intended to represent the full range of duties, but is indicative of some tasks to be undertaken. 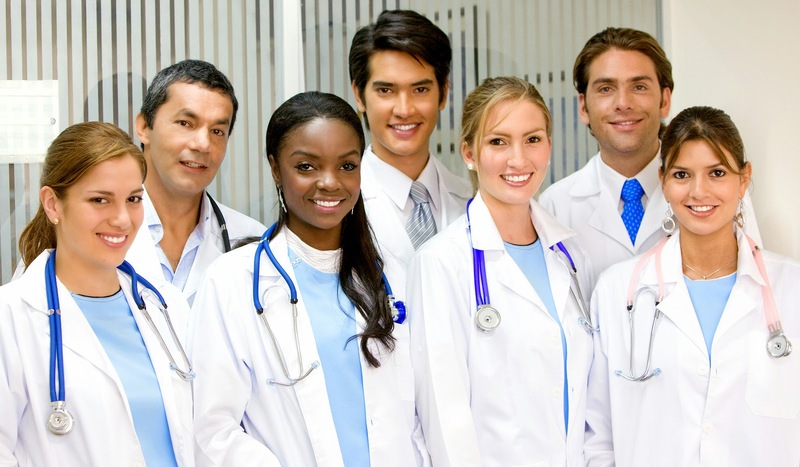 Doctors Abroad Healthcare will take you on a journey that could lead to a bright and brilliant future. To start with we would only need your CV to email us. Complete our checks and we’ll do much more than simply help you find your perfect position in the UK. We’ll also offer step-by-step support to ensure this life-changing move goes as smoothly as possible. Our first job, however, is to make sure you have the correct qualifications, professional body registrations and experience to work here in the UK. 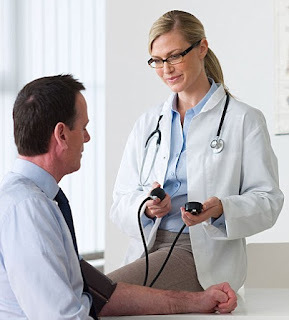 First and foremost, you must be registered with the General MedicalCouncil (GMC). If you currently work in the EU, this should be a straightforward process using your European qualifications. If you currently work outside of the EU, you will need your IELTS and PLAB to register with the GMC. To pass the test to GMC standards, you’ll need to score 7 or more in all of these modules, with an average score of at least 7.5. Do not hesitate take your chance today and apply. 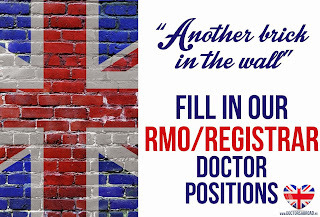 Resident Medical Officers - UK! Doctors Abroad Healthcare and Recruitment Agency have a number of fantastic positions for JUNIOR DOCTORS to work as RESIDENT MEDICALOFFICERS providing medical and peri-operative ward doctor care in independent sector hospitals across the UK on variable rotations. Remuneration packages £38,000 to £63,240 per annum depending on rota (includes holiday pay). Various contracts, start times and rotas available. Good communication and practical skills essential. Must have current full GMC, ALS and EPLS (assistance with courses is available if required). What is an RMO and What is RMO Work? The initials RMO stand for Resident Medical Officer and this means just as it says - you will be resident at a hospital for the period of your cover (usually one to two weeks). RMOs are generally on call 24 hours per day 7 days per week (i.e. 168-hour shifts), and are required to remain on the hospital site during that time. Meals and accommodation are provided free of charge for the RMO whilst on duty. Several of the hospitals we work with offer dual accommodation for doctors and their partners. RMOs provide cover in all private surgical hospitals within the UK and essentially observe the wishes of the patients` consultants in their absence. You need recent resuscitation and blood-taking experience and to be skilled in ECGs and urinary catheterisation. You also need to present a friendly and professional demeanour to patients and staff alike and demonstrate that you are confident with both your spoken and written English skills. -Full GMC registration or eligibility of this / EU Nationality not required!!! -Recent surgical experience in post-operative care (as a guide, at least 3 months surgical experience in total during the past three years.) Although RMO`s do not work in theatre, the job is perhaps 90% related to the care of patients post-operatively, depending on the hospital. Note also that anaesthetists and intensive care physicians usually do post-operative care as part of their daily work, so dedicated surgical care (or normal surgical ward work) experience is not necessary for them. Orthopaedics experience is favourable as the RMO`s deal with a lot of post-operative orthopaedics care in the UK. As the largest locum doctor agency in the EU, Doctors AbroadHealthcare can guarantee to offer you more RMO jobs than any other locum agency. With the largest portfolio of priority contracts you will get access to locum RMO doctor jobs - local to you, that no-one else can offer. 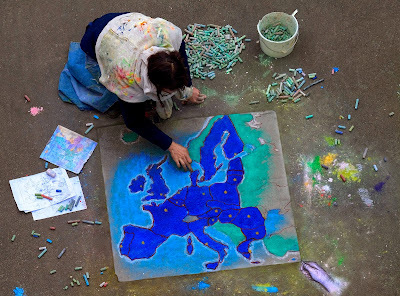 Visa and work permit fro NON-EU citizens. We are offering an exciting opportunity for a doctor with an interest in Neurology/Neuro-rehabilitation to work at a state-of-the-art rehabilitation facility alongside some of the country’s leading consultants in this field. 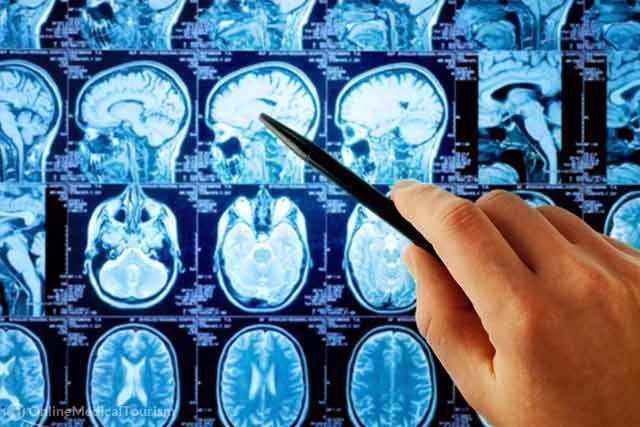 The centre, located in West London, treats traumatic spinal cord injury, traumatic brain injury, stroke, patients recovering from neurosurgical procedures, neurological conditions and musculoskeletal conditions. The centre is equipped with the most modern rehab equipment, and will soon be one of a small number of facilities in the UK with access to an “exoskeleton”. The jobholder will be required to work approximately 48 hours per week (Monday-Saturday) but will need to be flexible with their schedule in order to fit in with the requirements of the consultants. Assistance with relocation will be provided. 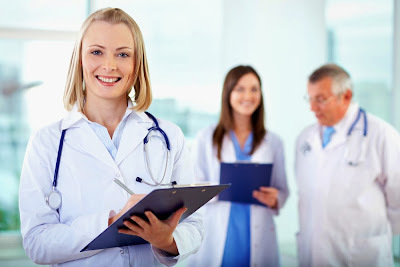 Useful links for starting a doctor - medical job in the United Kingdom. 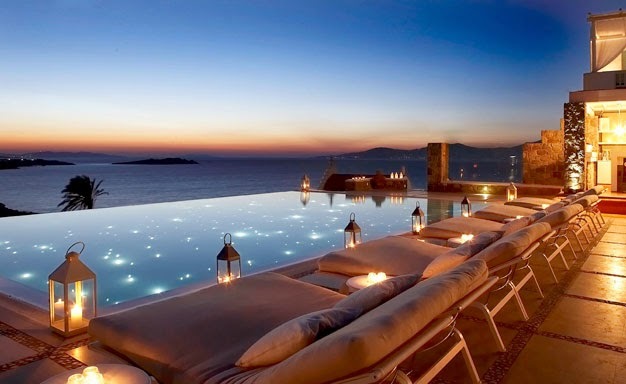 DOCTORS ABROAD Healthcare and Medical Recruitment Ltd. . Travel theme. Powered by Blogger.